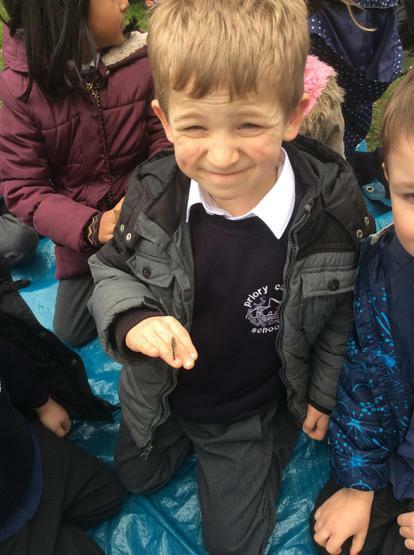 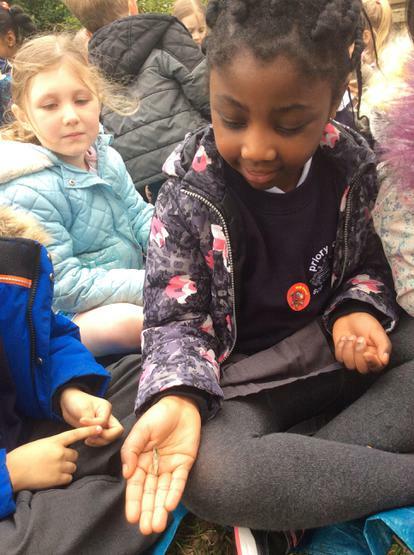 We are growing beans. 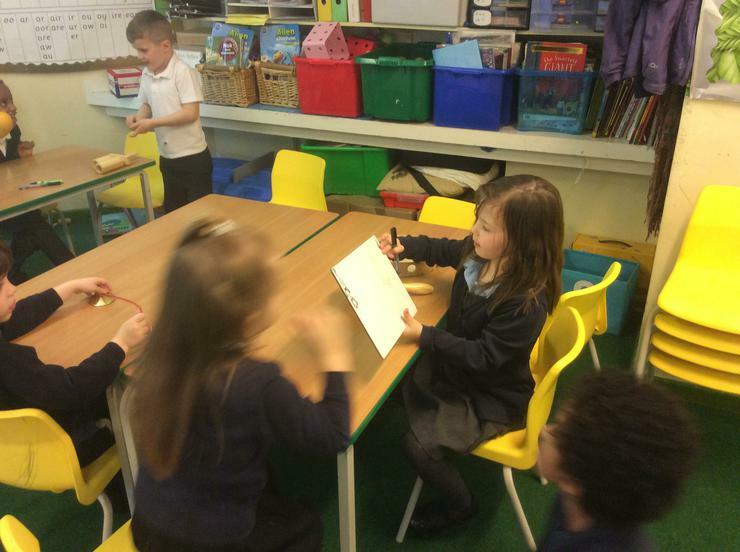 We are keeping a diary and observing changes. 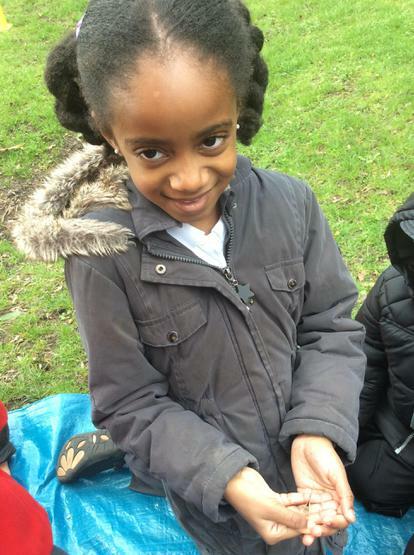 Look at how much our beans have grown in just two weeks! 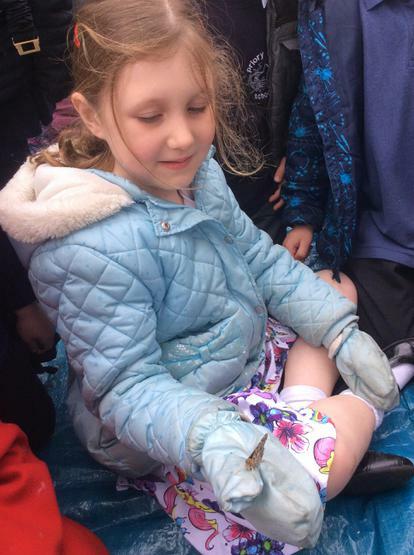 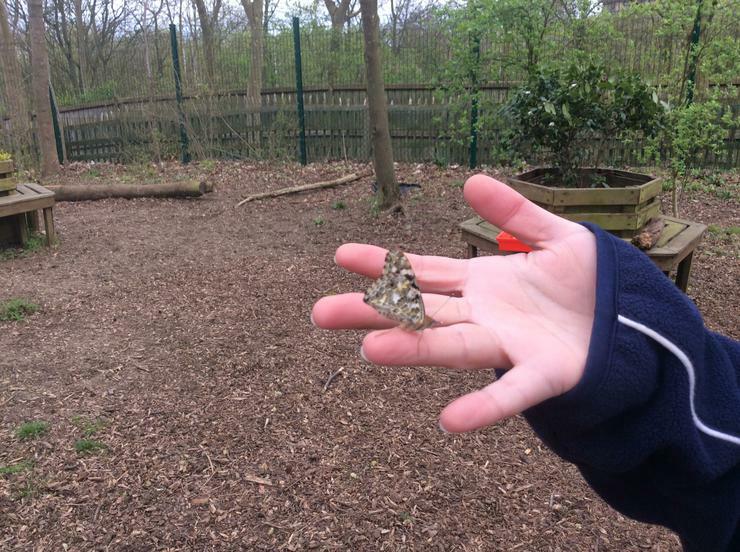 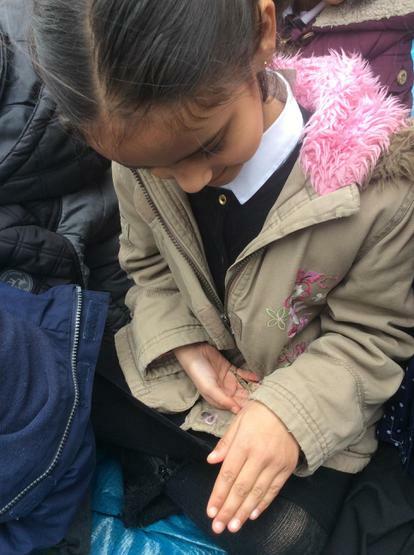 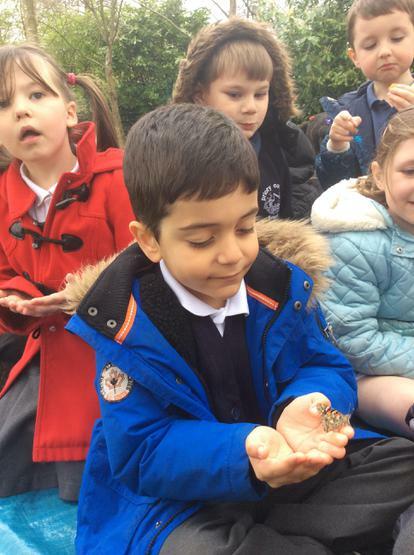 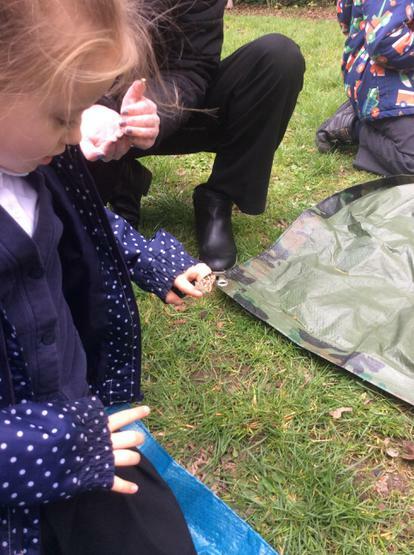 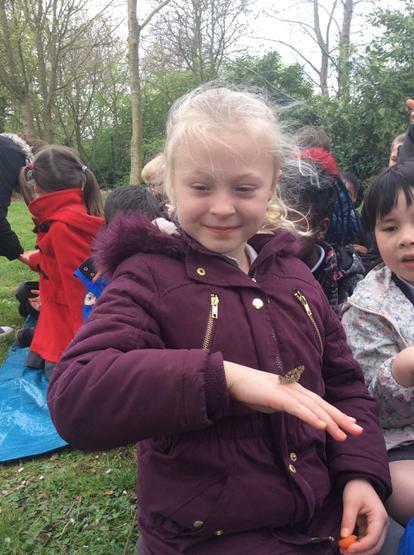 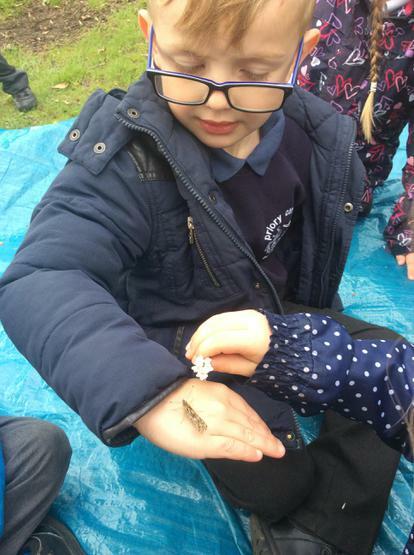 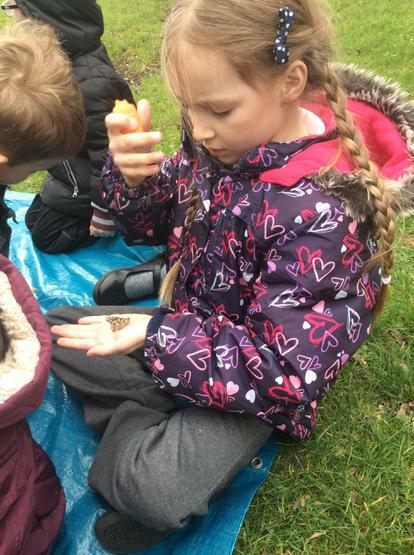 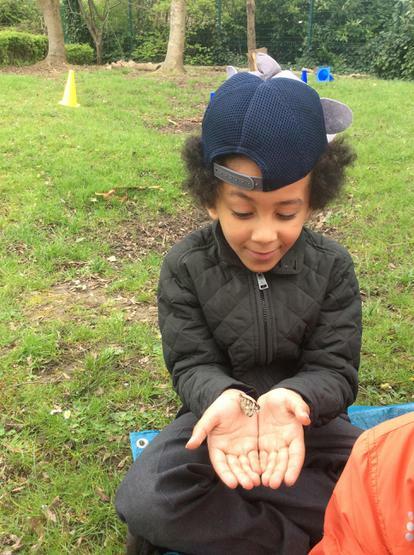 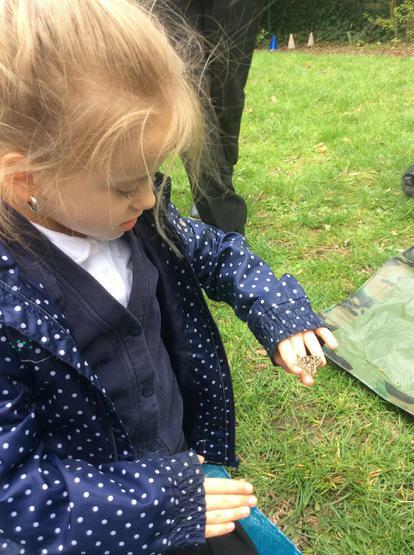 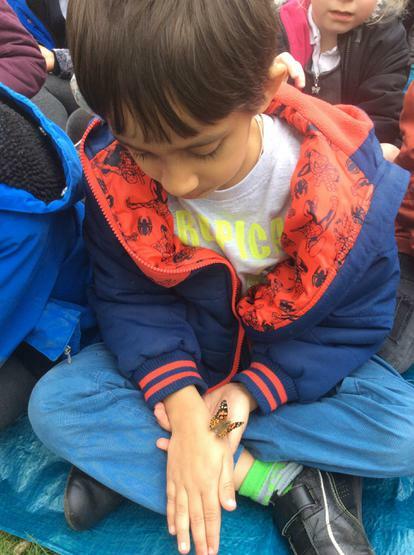 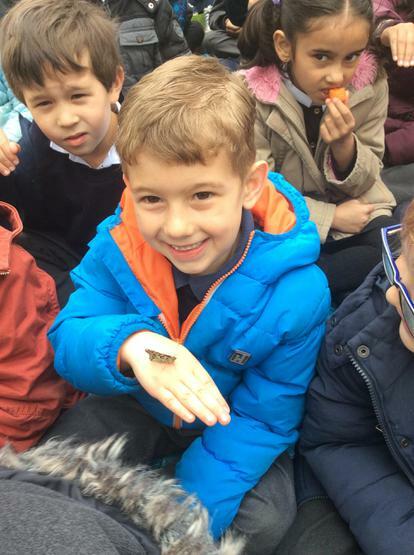 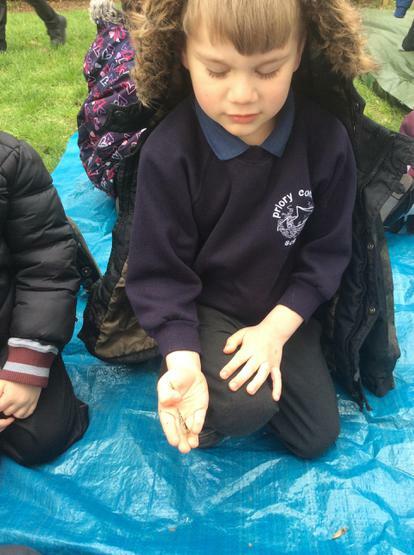 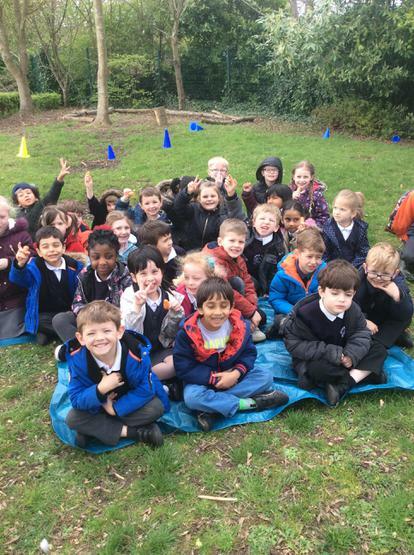 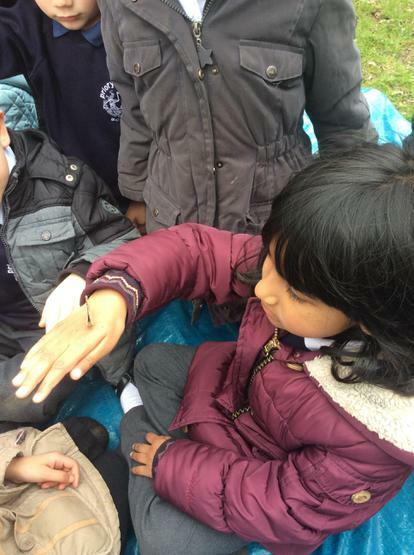 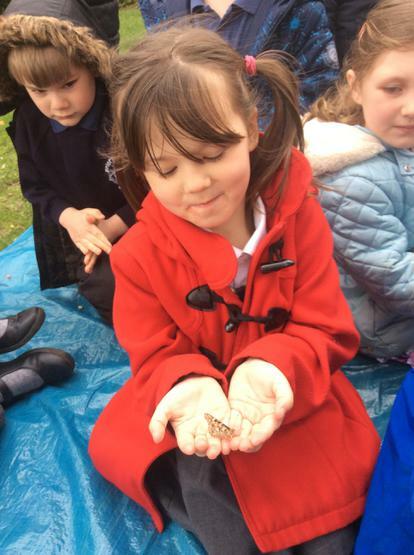 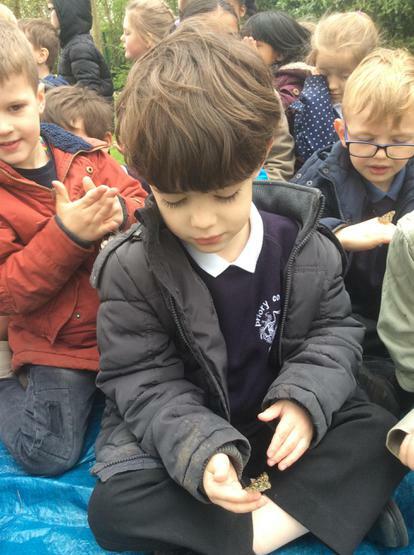 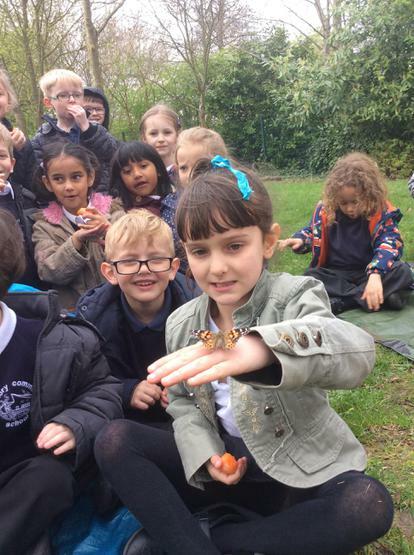 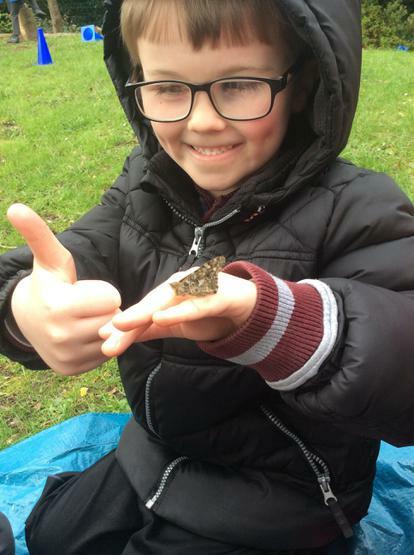 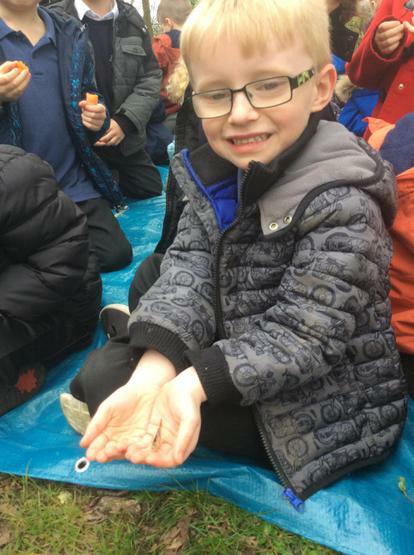 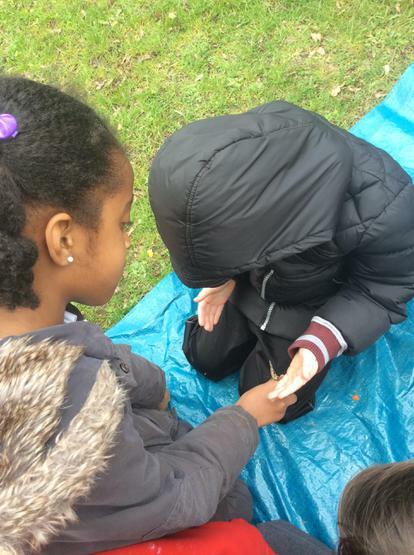 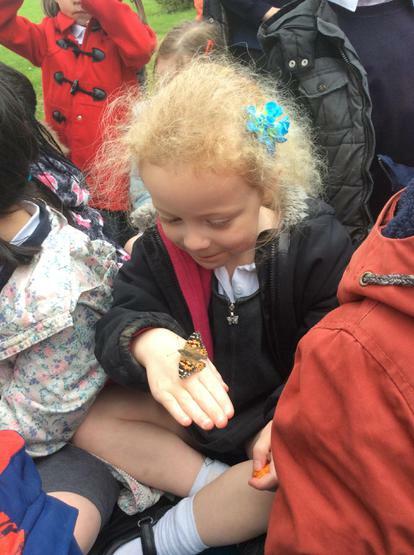 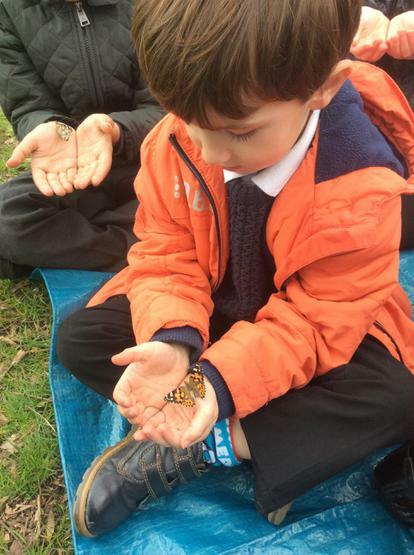 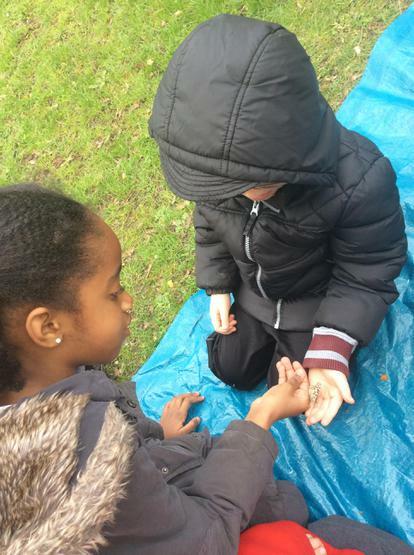 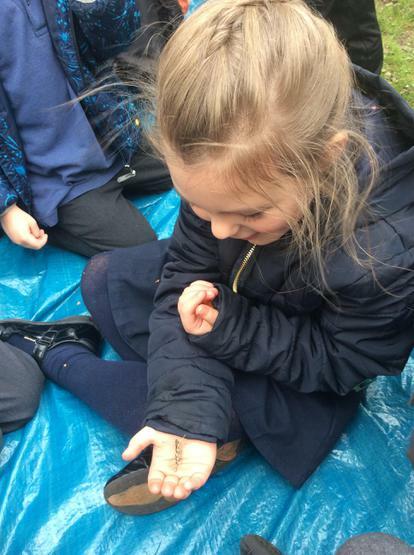 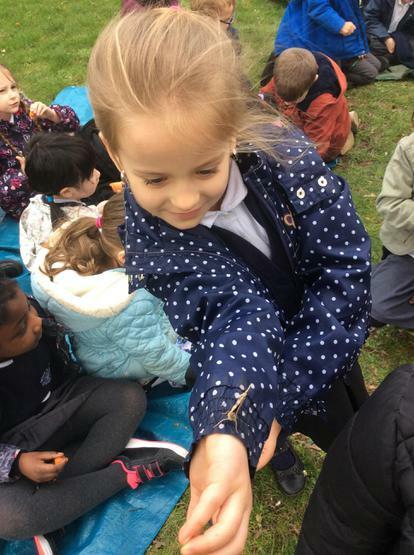 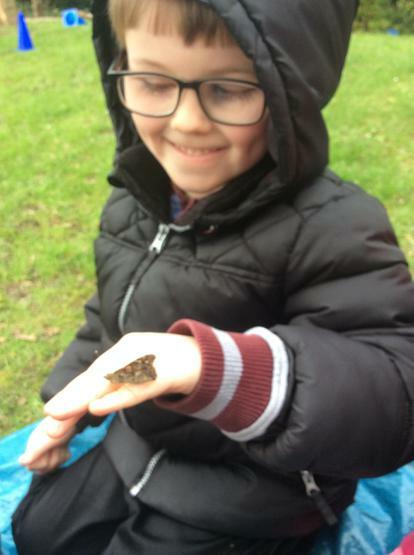 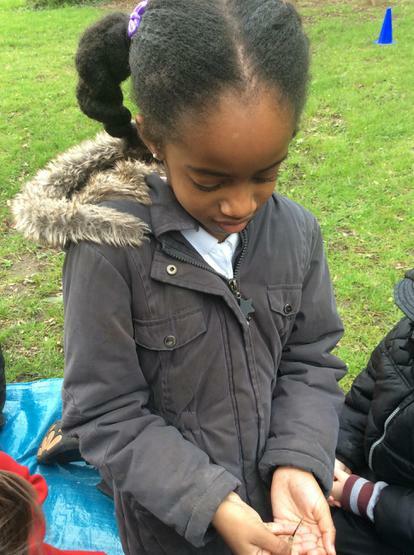 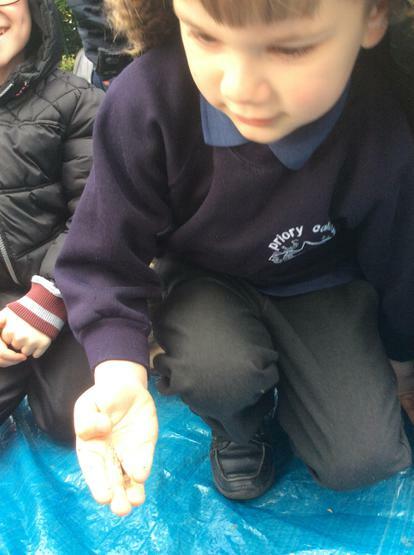 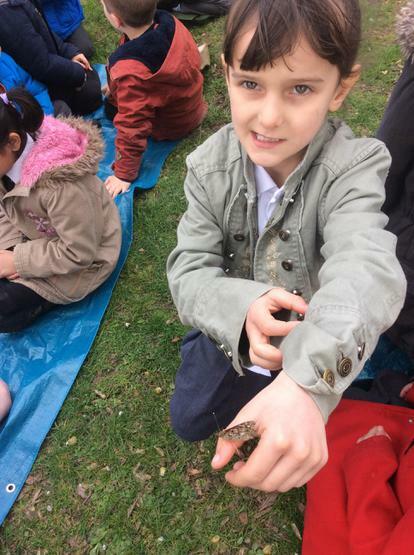 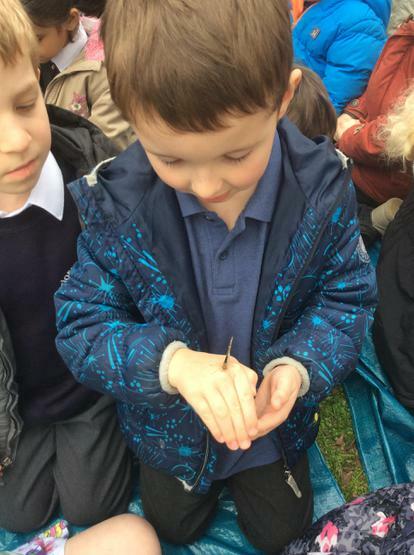 We have been learning about the life cycle of a butterfly. 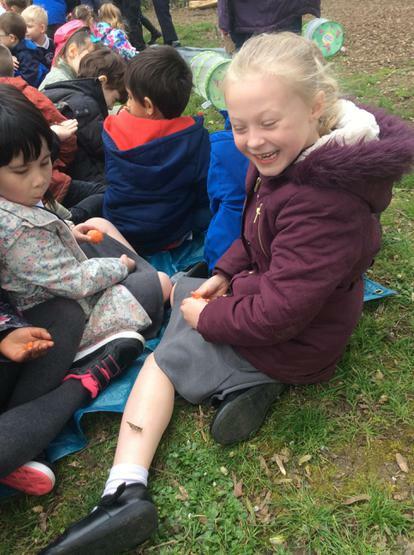 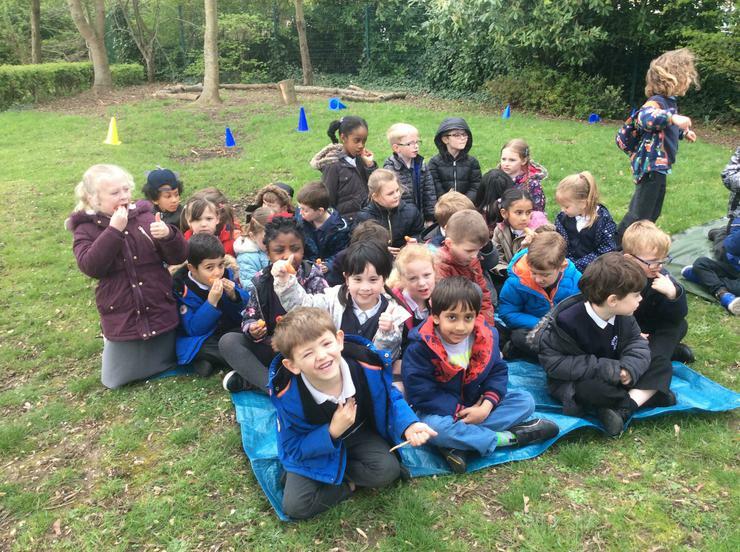 We have 10 Very Hungry Caterpillars in Rabbits class! 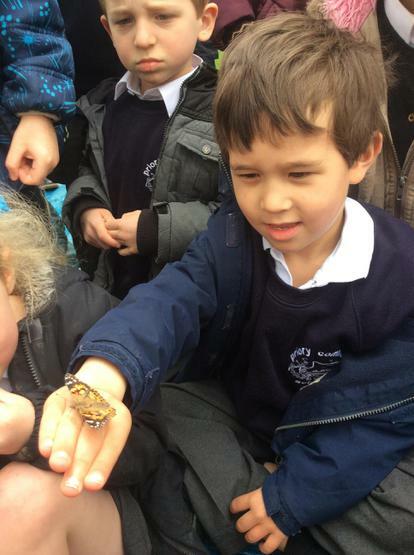 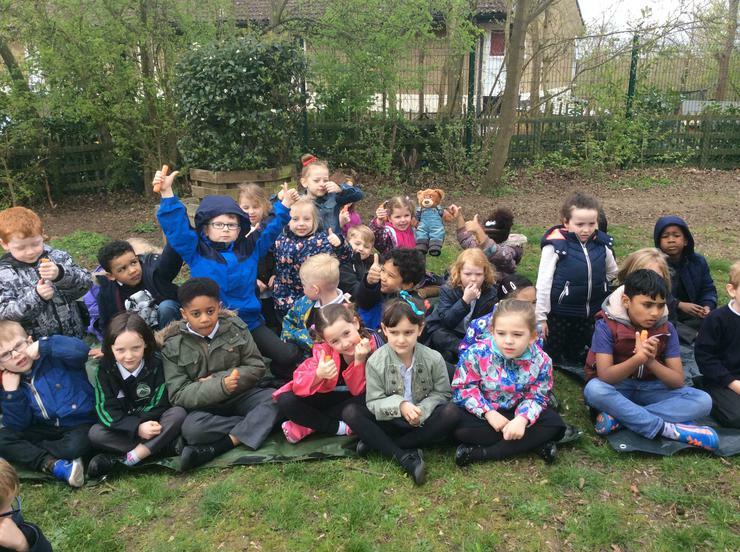 We are very excited to watch them grow and we at looking forward to observing their changes! 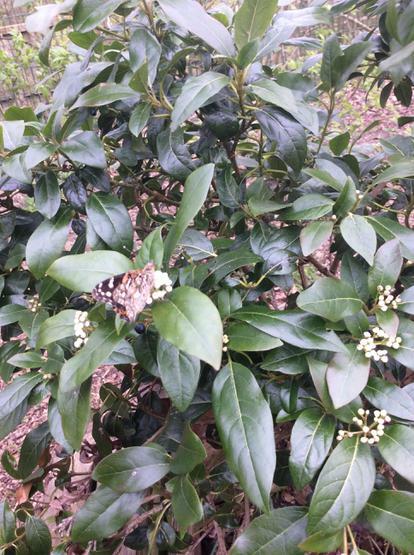 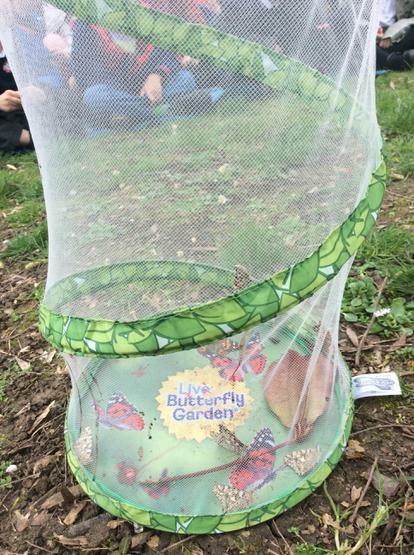 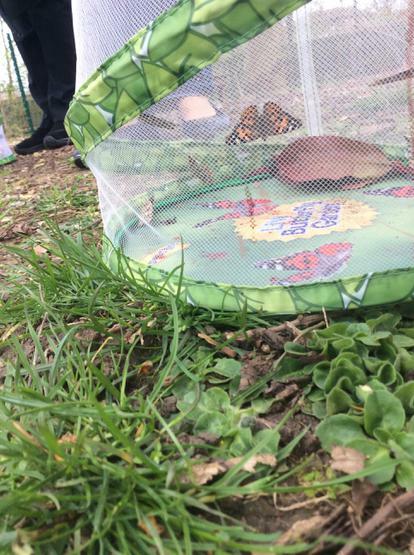 We are excited to see them turn into butterflies! 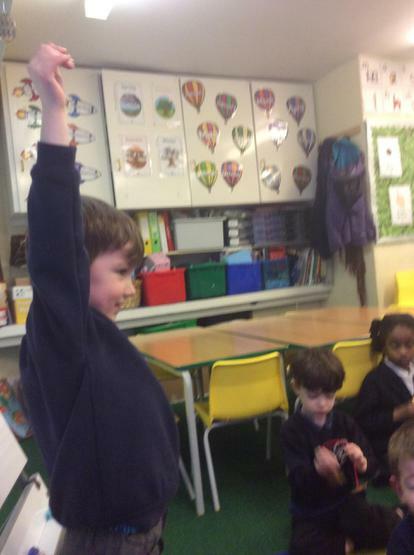 Monday and then look what happened on Tuesday! 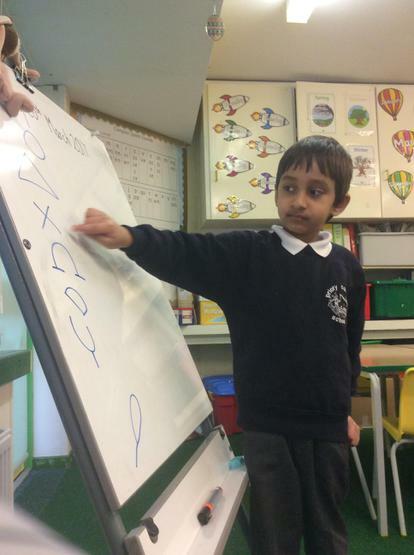 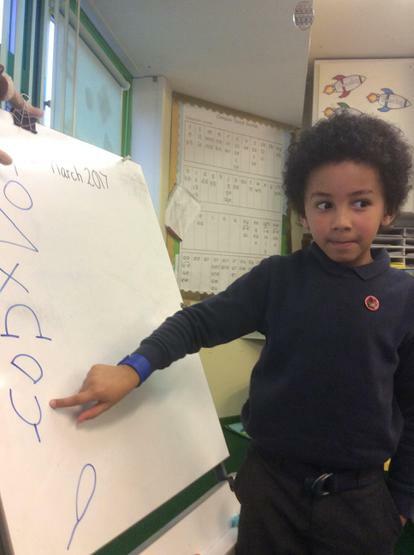 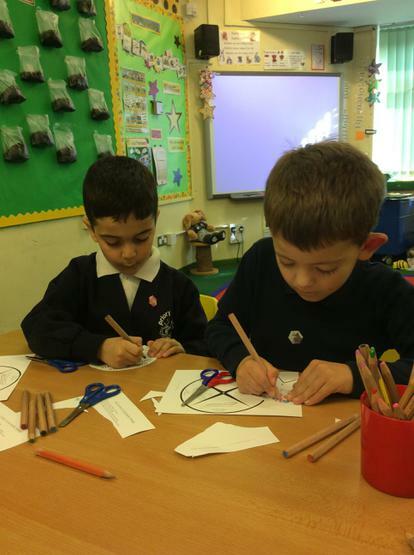 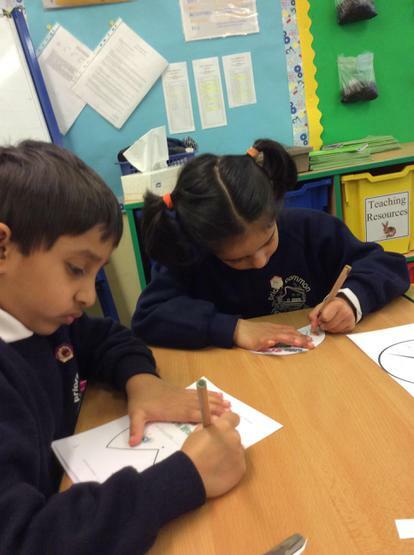 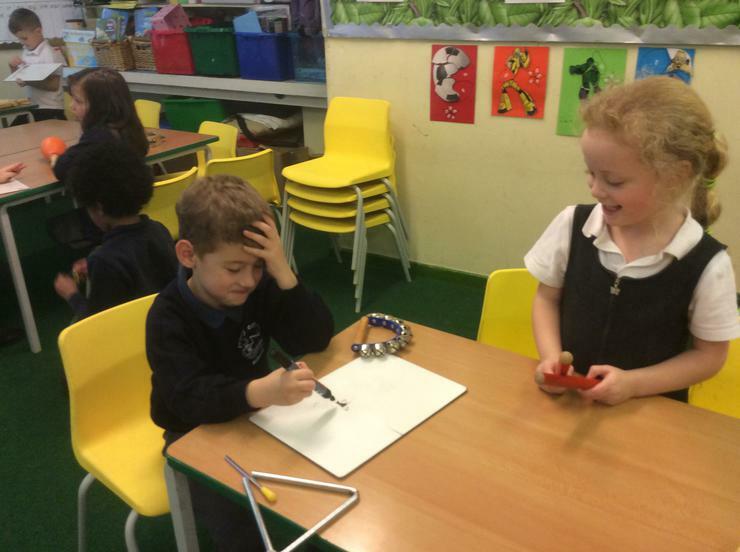 We have been learning about instructions, how to follow them and how to write them! 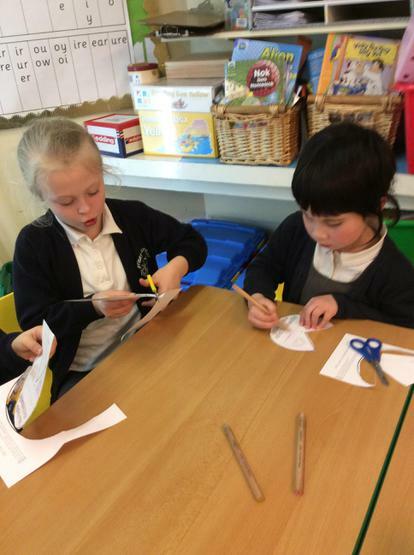 We made jam sandwiches and origami animals and flowers! 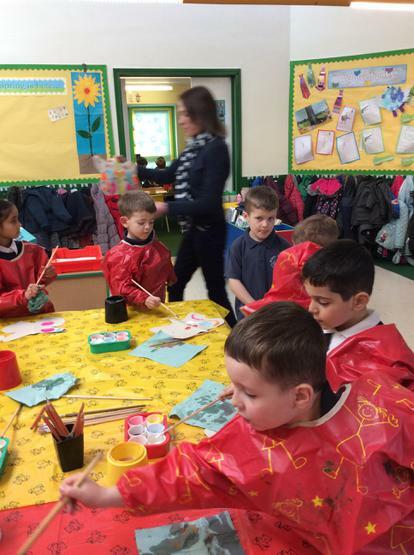 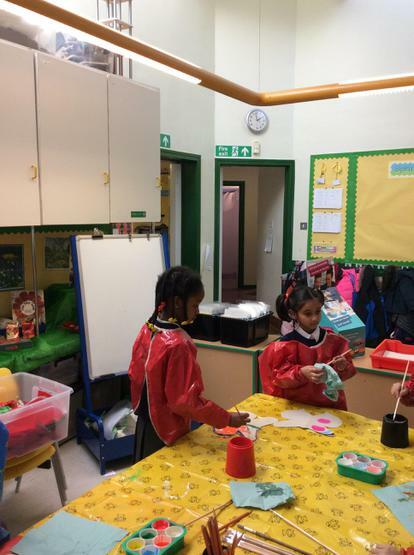 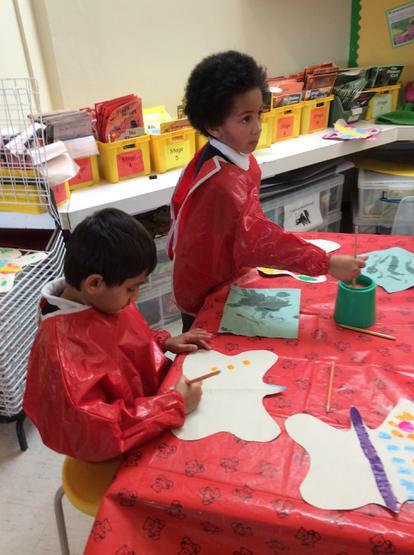 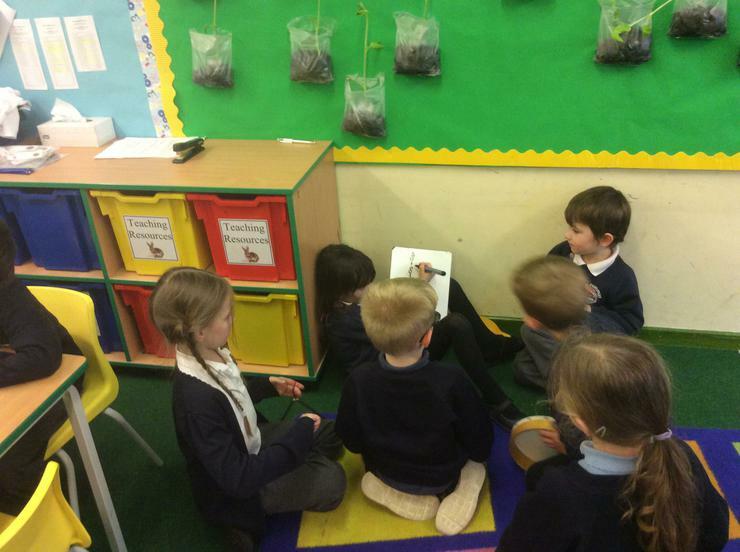 As part of our topic-Everything Grows- we have completed some work on 'The Very Hungry Caterpillar!' 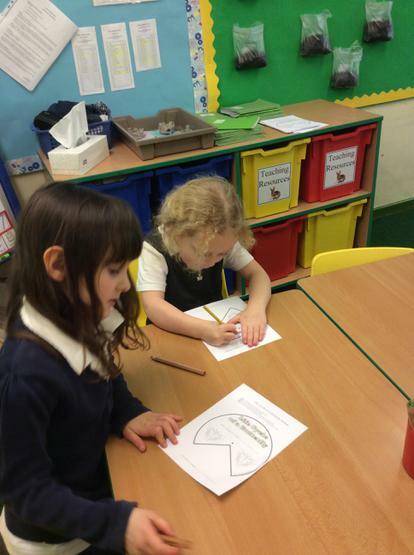 We made fruit salad, made our own caterpillars and wrote a retelling of the story. 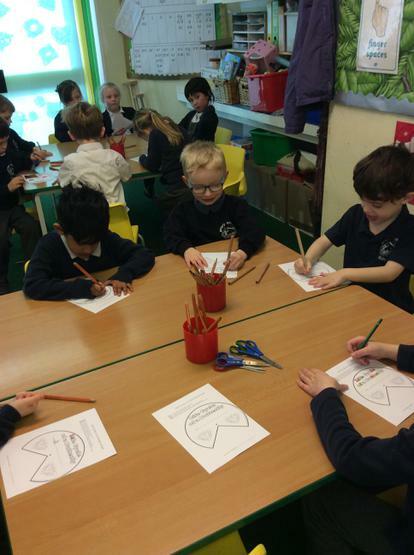 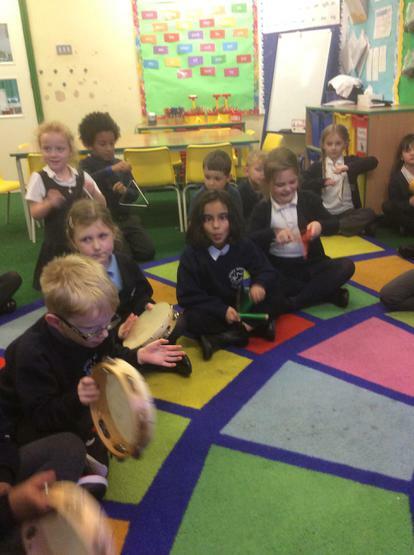 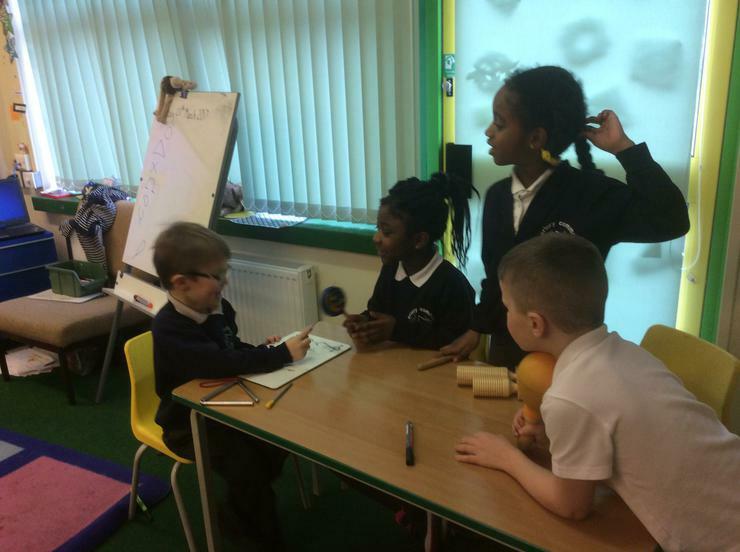 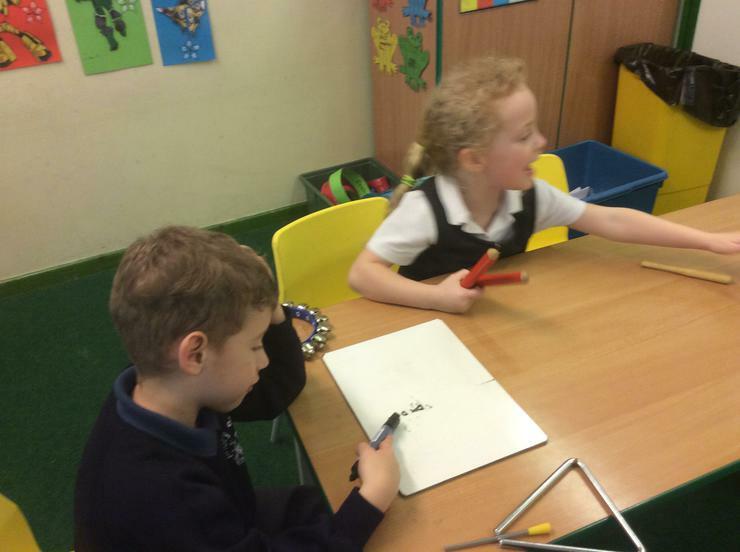 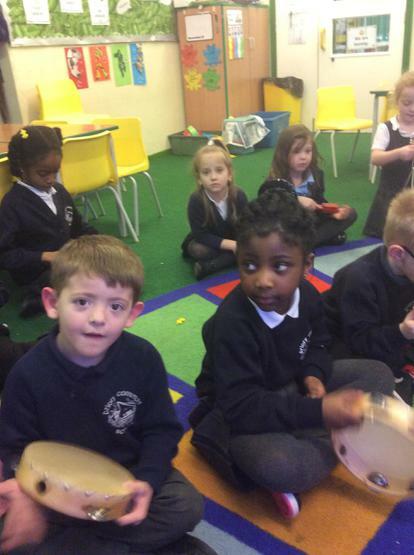 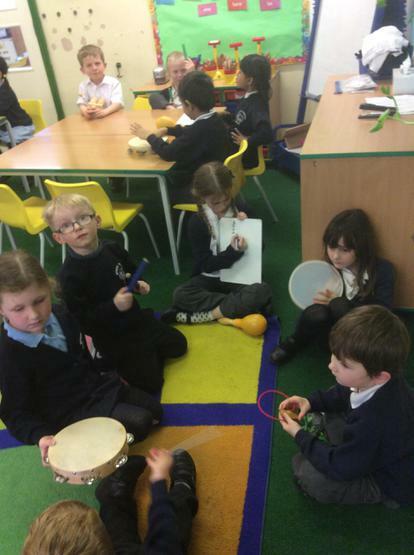 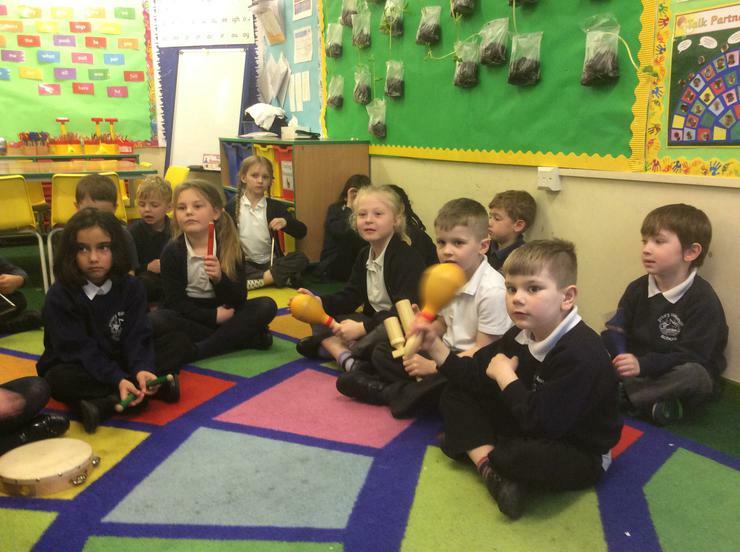 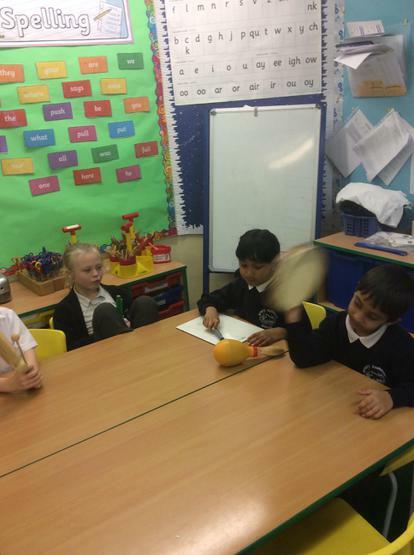 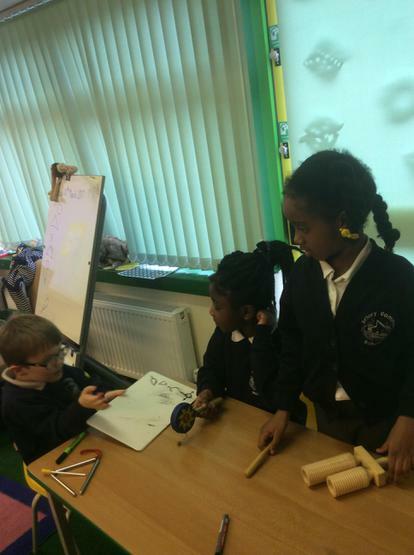 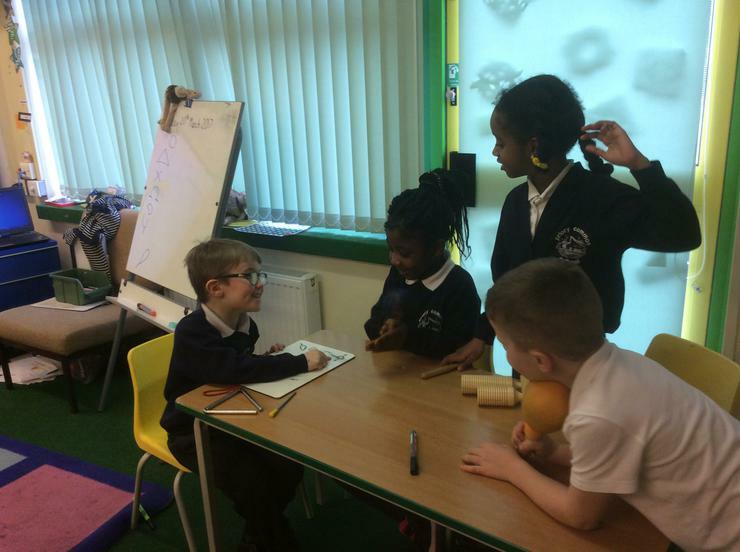 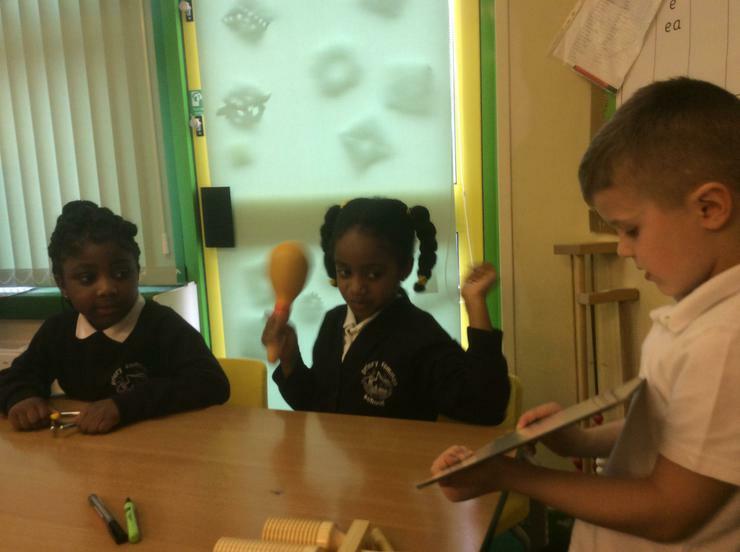 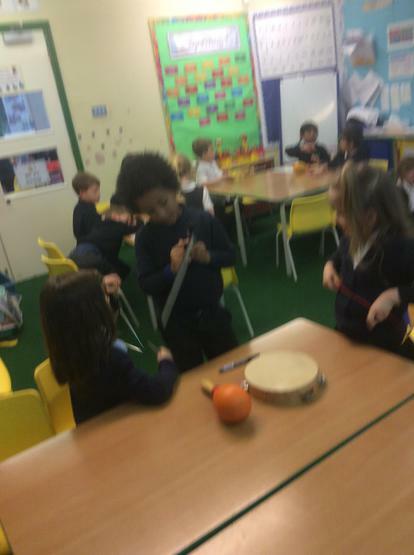 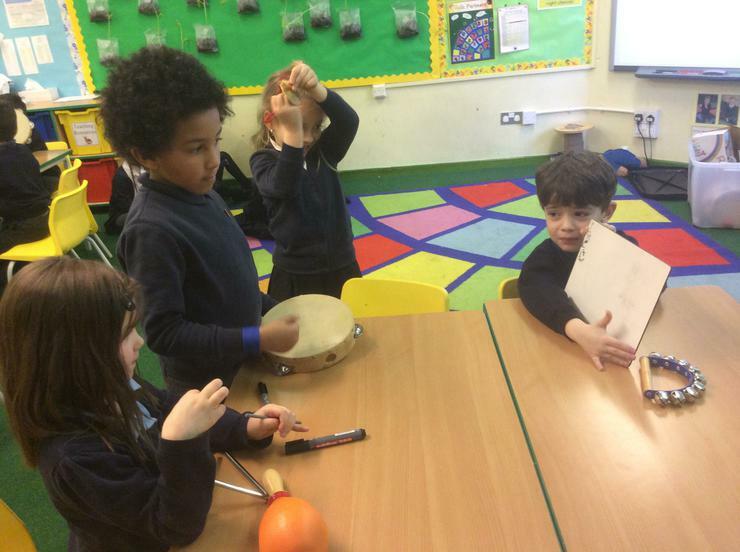 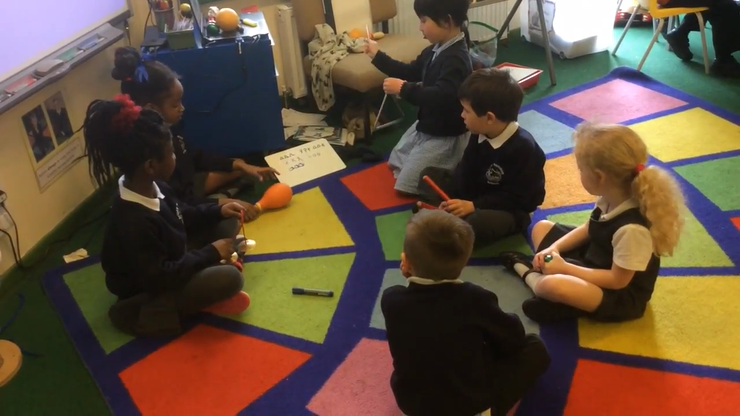 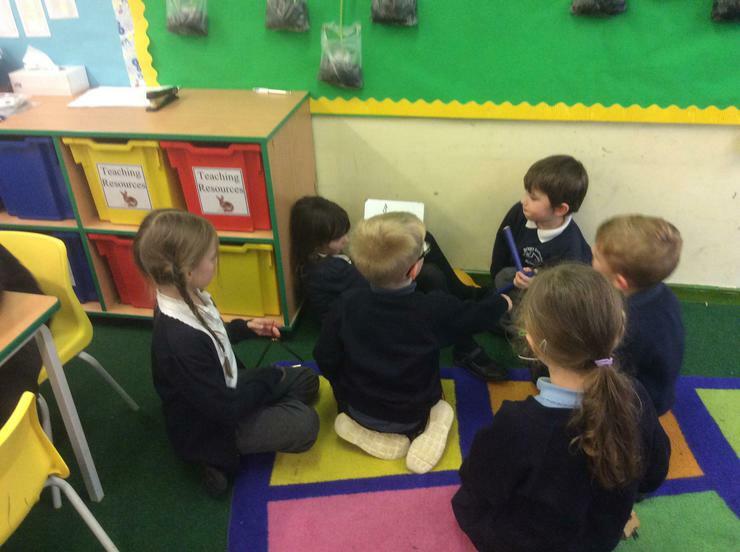 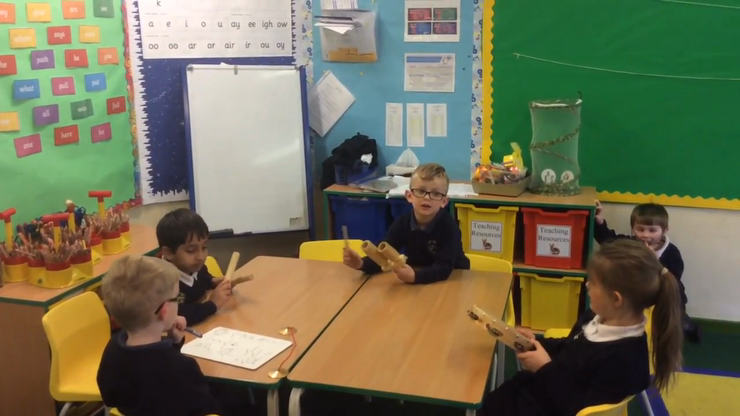 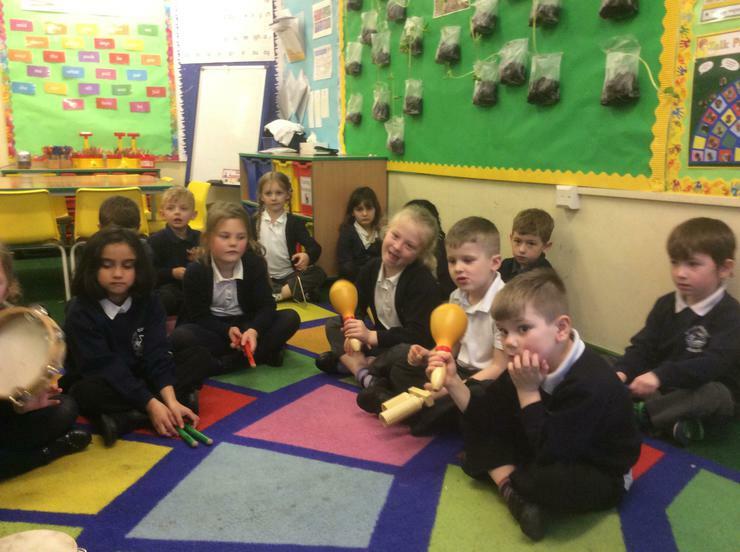 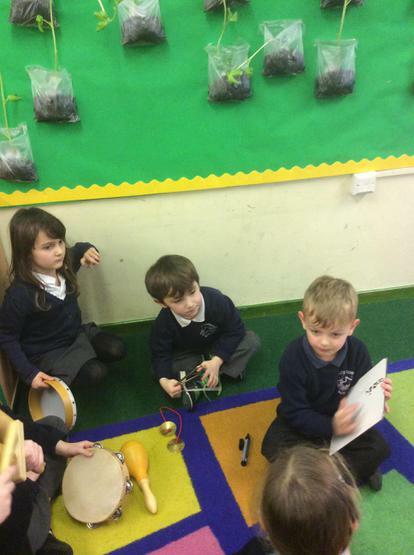 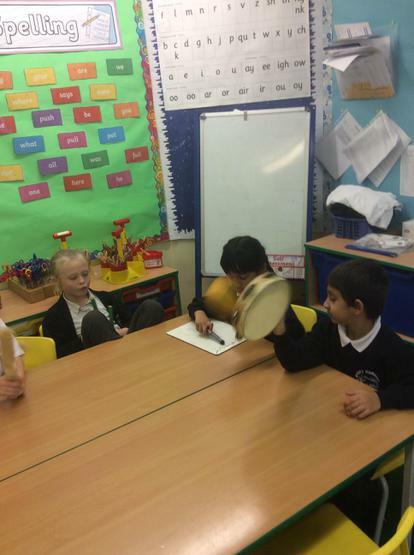 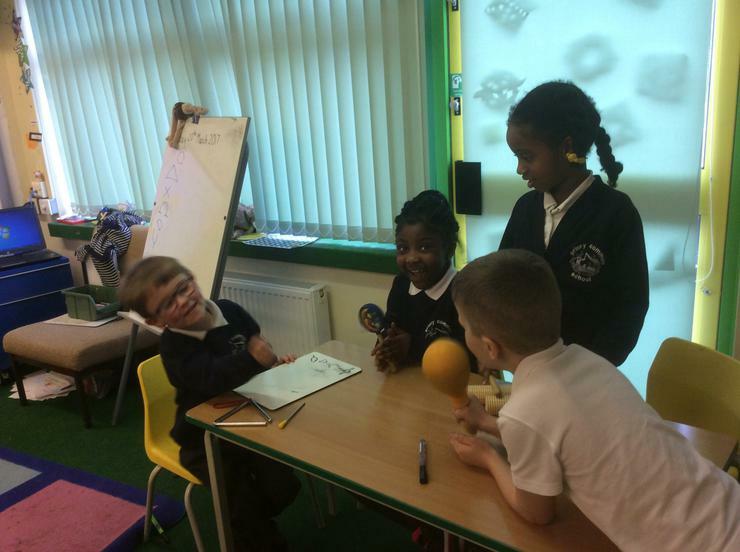 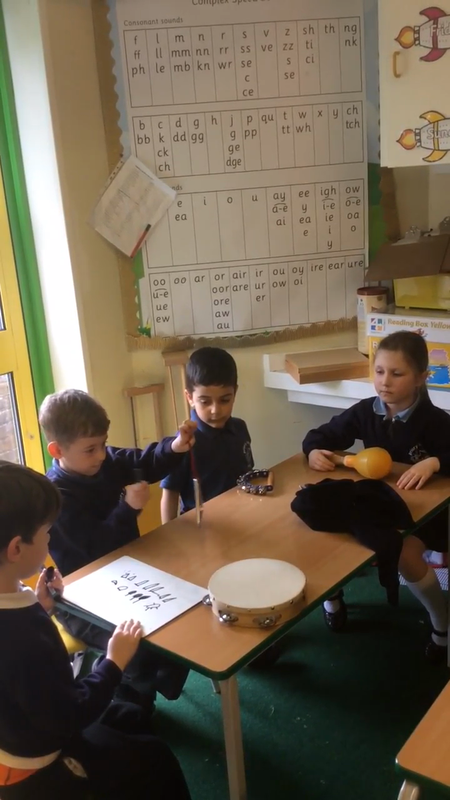 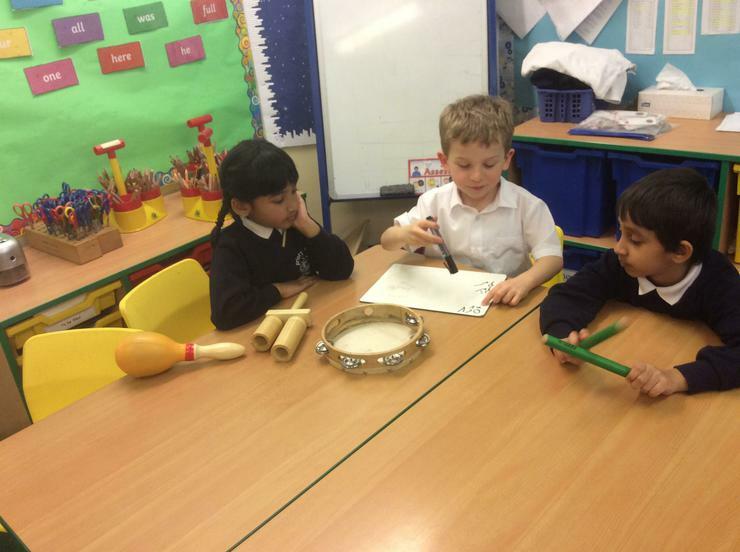 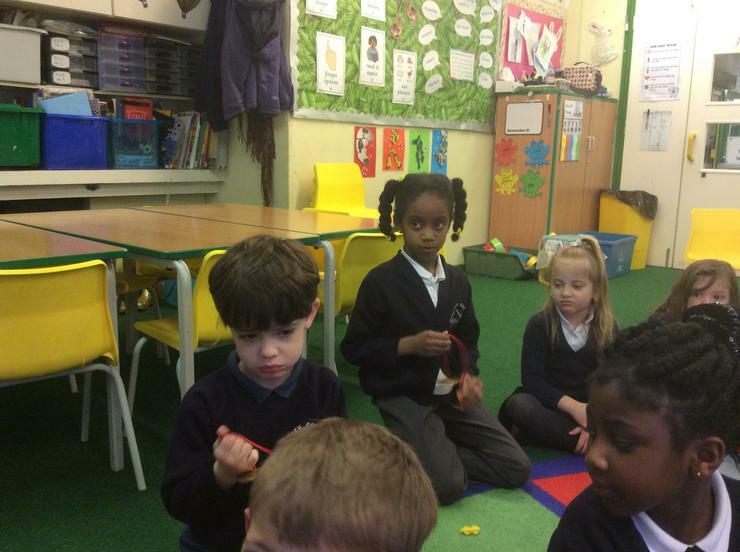 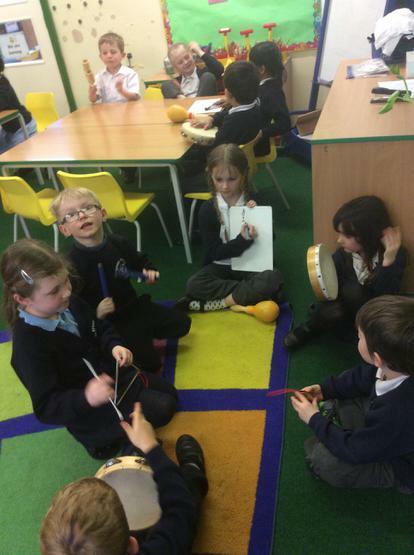 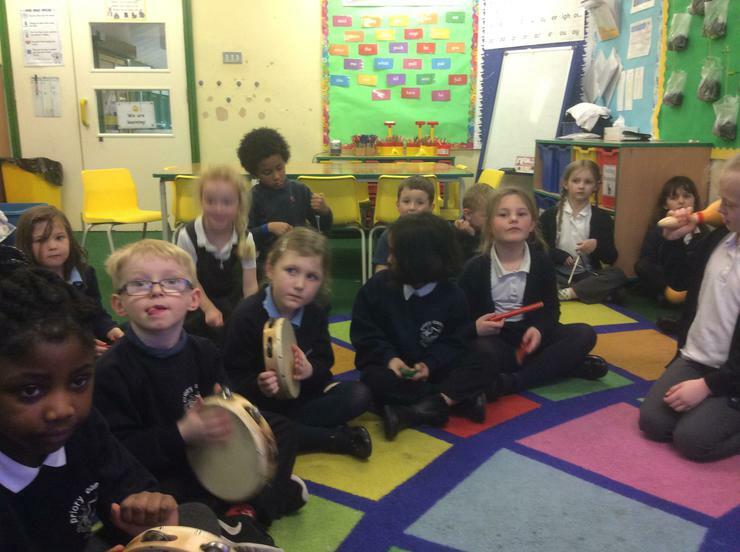 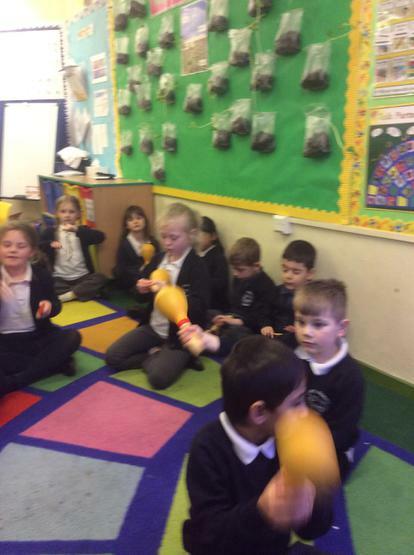 This week we have been composing and conducting using symbols. 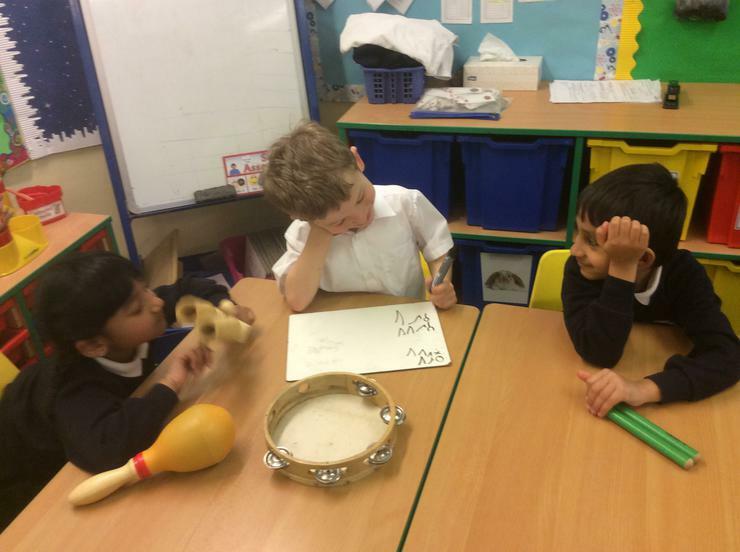 We have been composing using symbols.